A quickie today, because I simply must away. 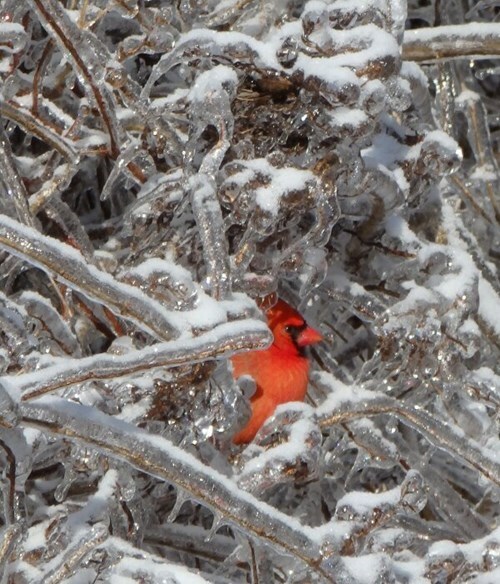 The state bird of Ohio is the cardinal. So pretty! I love cardinals, but they don't seem to live up here. I've only seen them in real life once, a couple years ago.